Do you want to get fly like a bird? 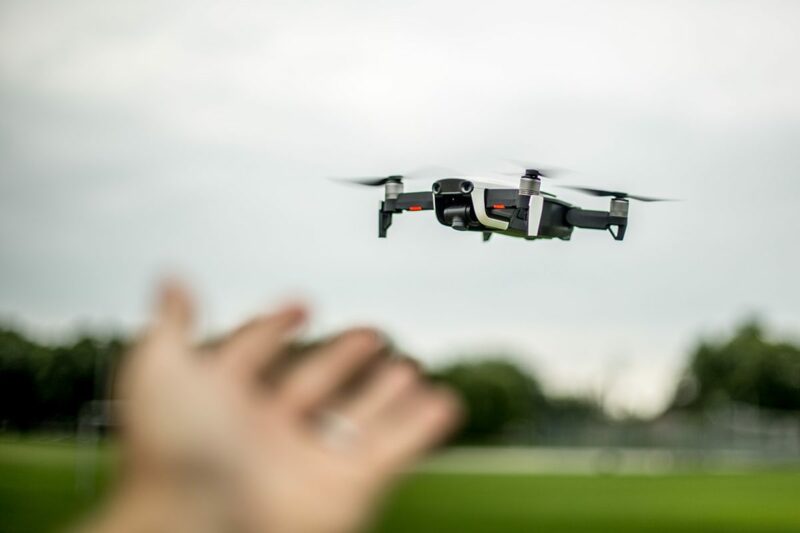 Discover the fascinating world of drones at Préfleuri. Every Tuesday and Thursday afternoon we offer training in flying drones, supervised by professionals. You will learn how to fly a drone safely, you will also learn the FPV (immersion flight)! A rewarding and fun training offered to children from 8 years old. An adapted drone is made available to each participant.